Another day, another dollar—more to the point, another set of live-streaming performances in Paste’s New York City studio. 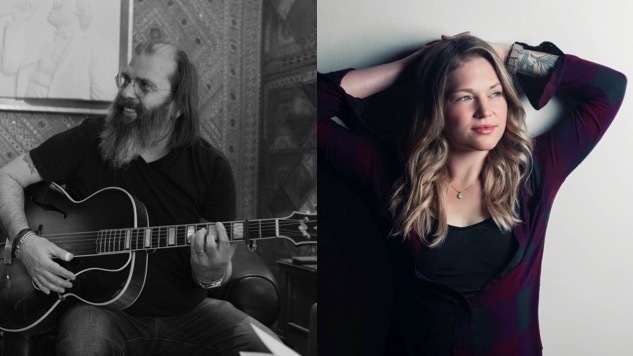 This afternoon we’re proud to present studio sessions from Grammy-winning outlaw country stalwart Steve Earle and Nashville-based singer-songwriter Crystal Bowersox. In other words, it’s going to get more than a little bit country, folks. Tune in on Paste’s Facebook page here, keep an eye on our feed here for any scheduling updates, and find Paste Cloud audio from both of today’s artists below.